When a company owner is finding a warehouse to rent, there’s usually one factor that takes priority over others: price. While it is important to consider your budget when renting a warehouse, it’s also important to consider how only focusing on price will impact other factors. For example, if you choose commercial warehousing because it has a low price, you may be sacrificing other things like size and quality access lanes. 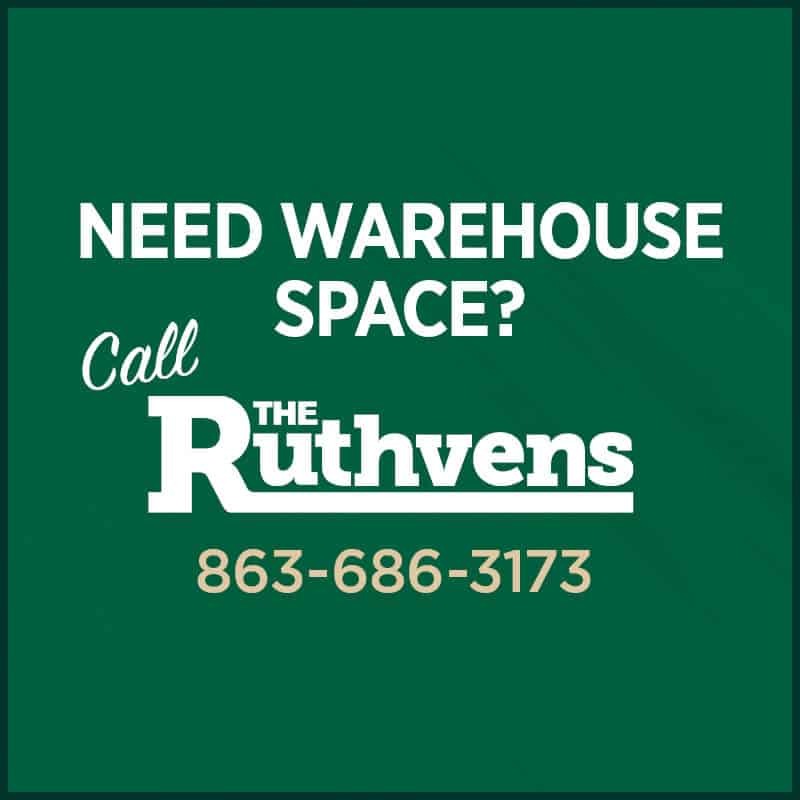 With that in mind, let’s take a look at three other factors besides price that should be thoroughly considered when you’re finding a warehouse to rent. • Size and Layout: Depending on the size, quantity, and shape of your product, the layout of your distribution warehouse space is crucial. Your employees need to be able to easily access and move product without losing time or efficiency. Additionally, the nature of your product determines how you will be able to organize it within the warehouse. You should know if your product is packaged in stackable pallets, which can then just be stacked on the floor, or if you’re going to have to invest in shelving units to properly utilize the space. • Truck Access and Storage: Based on your sales volume and rate of product turnover, you may have trucks coming and going constantly. Because of this, it’s important to make sure your drivers have easy access to shipping docks. Having easy access to the industrial warehouse space will allow your drivers to load and deliver product at maximum efficiency. Not only will this make your drivers’ jobs easier and less stressful, but it will boost overall company productivity. • Location: When finding a warehouse to rent, location is a key factor to consider. Not only do you need to think about the proximity to your customer base, but you also need to consider the proximity to your suppliers. In doing this, you’ll ensure your drivers are able to pick up inventory, bring it to the warehouse, and distribute to customers as quickly and efficiently as possible. Additionally, brand perception is something you may want to consider when choosing your location. Depending on the type of industry you are in, you may way to consider trying your brand to a specific geographic location. If customers’ perception of your company is based on the location of your shipping department, this may help customers perceive your company in the way you would like them to. 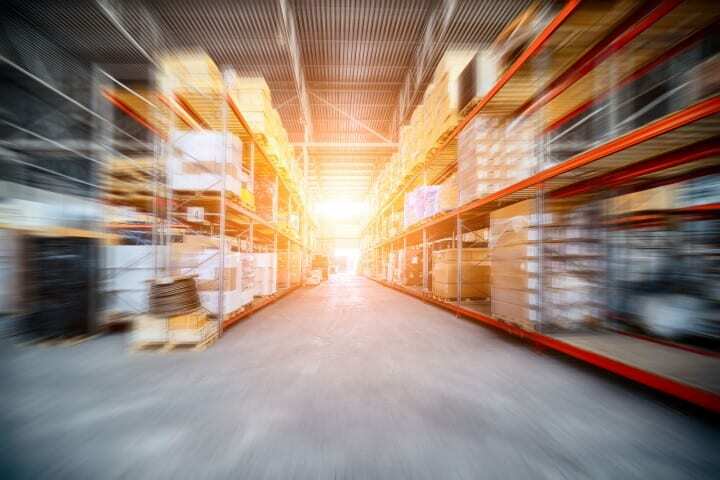 With an estimated 166,907 men and women working in the storage and warehouse leasing industry in the United States, there is not a shortage of warehouses to choose from. However, it’s important to do your research and figure out which location, size, and price will work best to help your shipping department be as productive as possible.